When my son James was a few months old, I took him to baby yoga classes. My initial scepticism (can a baby manage a downward-facing dog pose?) soon wore off; these were calming, restorative sessions for new mums and our sometimes demanding little bundles of joy. 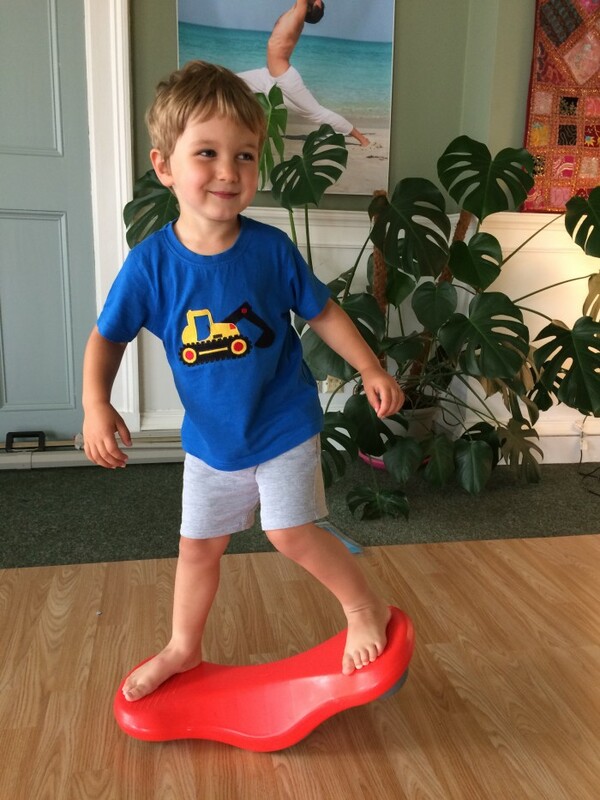 At three years old, James has grown into an energetic and active wee monkey, and so I was delighted to hear about Mini-Movers, a new class for children in Perth which combines general movement with elements of yoga. James and I decided to pop along to Mini-Movers one afternoon but getting from A to B is never straightforward with a toddler; by the time we arrived (after trudging through a downpour) it’s safe to say I was not feeling very Zen! No matter, our instructor Jess gave us a warm welcome and soon the class was gathered in the ‘Cosy Corner’ for some introductions. Jess rolled a ball to each child and this was a prompt for them to say their names. As their initial shyness began to dissipate, Jess got the children performing some gentle stretches to accompany songs, and I watched in some surprise as James complied with enthusiasm. Toddlers are natural mimics, and they were soon copying her every move. After our warm-up, we leapfrogged over to yoga mats laid out on the floor, and Jess began to demonstrate some easy yoga positions. Toddlers are natural mimics, and they were soon copying her every move. James interspersed his poses with occasional laps of the room, but Jess creates a relaxed atmosphere in the class, where the odd exuberant outburst is perfectly ok. A keen advocate of the benefits of yoga for children, Jess told me, “Yoga improves flexibility and balance, concentration and focus, and boosts confidence. 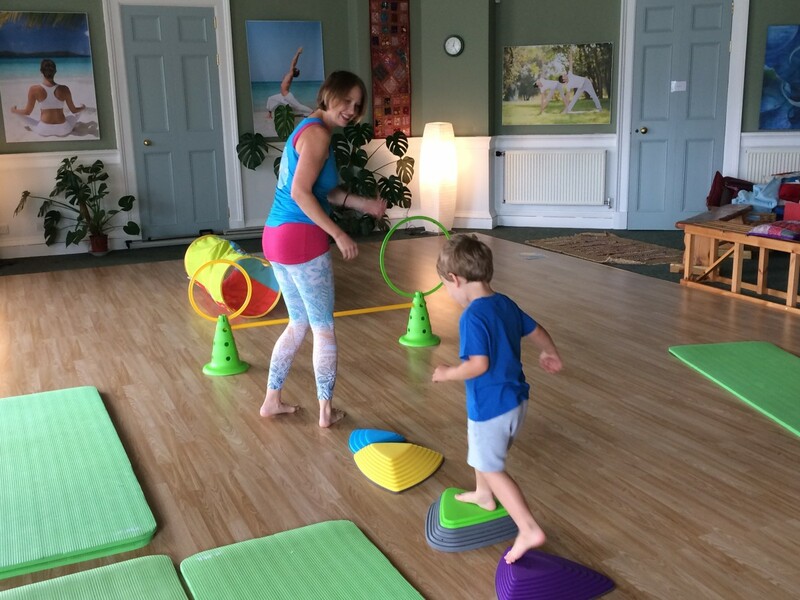 In addition to this, the Mini-Movers class aims to improve children’s cognitive development, through moving alongside their peers.” It’s a holistic approach which incorporates yoga movements, games and dance, activities that develop gross and fine motor skills, and relaxation. We moved on to an ingenious little game where the kids scrunched up balls of paper, scattered them over a line of yoga mats, and then gave them a good squash by rolling their bodies on top. Simple but effective, and the children tidying up the paper balls using only their toes was a neat touch. Next there was a mini obstacle course: James bounced from one coloured stepping stone to another, crawled through a tunnel, and jumped in and out of hoops. As he scrambled under a low bar and miraculously didn’t dislodge it, I was reminded how much our kids are capable of without us even realising it. I don’t organise this kind of activity for James at home (like most parents I’m pretty pleased with myself if my child gets through the day fed and clothed) so it’s great to come to a class that challenges him in different ways. Jess likes to set up some tasks that work on the wee ones’ fine motor skills, and I was amazed at how patiently James sat nimbly threading buttons onto a string (I’m going to give him some darning to work on). Then we all picked a coloured scarf and had fun with some music and dancing, each child swishing their scarf around to their heart’s content. When we got home, James claimed that the scarves were his favourite part of the whole class. To quieten things down a bit, we moved back to the Cosy Corner where Jess showed everyone how to blow through a straw to move little sparkly balls along the floor. Work on breathing continued with a relaxation session: James lay down and learned how to make his belly blow up with a big breath, and then ‘popped’ it by breathing out again. Jess explained that encouraging toddlers to relax can be a hit-or-miss affair, but I was most impressed to see children of this age group beginning to master the art of deep breathing. The forty-five minute class flew by, and it was soon time to go home. James indicated how much he had enjoyed himself by refusing to leave – eventually I carried him off in a fireman’s lift, with his shoes in my pocket and his socks in my handbag. I found Mini-Movers to be a friendly and innovative class, and I know James would love to return. You don’t need to bring a yoga mat or wear any snazzy yogi clothing (although, feel free!) and Jess is introducing a brand new location and timetable. From September 2018, Mini-Movers will be at their very own fitness and wellness studio, located in Drummond House on the corner of Scott Street and the High Street in Perth city centre. There are classes for two-to-three year olds, and three-to-four year olds. You can book a block of five classes, or a block of ten, and each class will build on the week before. Jess also plans to begin classes for babies and older children. 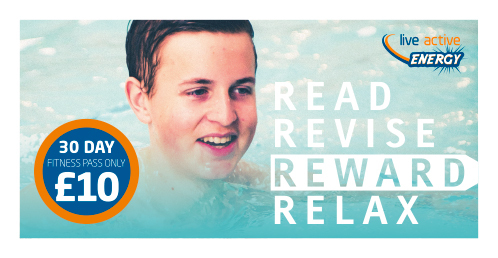 Find out more on the Mini-Movers website and on Facebook.